The news is in! 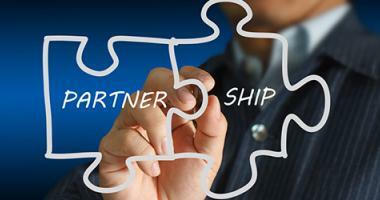 W-Systems today announced it will offer new SugarCRM training courses called Micro Courses. 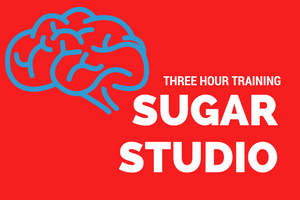 Micro Courses are focused training that ranges from two to four hours on specific Sugar topics, such as Advanced Workflows, Sugar Studio and Sugar Logic. W-Systems has partnered with Sugar University, SugarCRM’s training program, to offer these courses. The Micro Courses designed by SugarCRM and taught by W-Systems' SugarCRM experts are designed to efficiently fit in the essentials of a topic into a short amount of time. 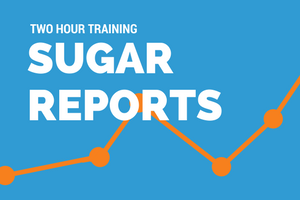 The courses allow admins and users of Sugar to continue their CRM education in a way that doesn’t take up too many resources. 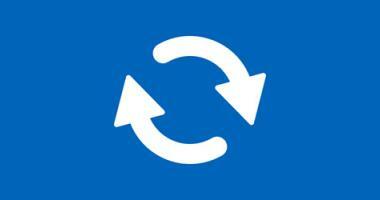 A two-hour reports training on June 20. The reporting class is good for admins who want to ask detailed questions about reports or for users who want to learn to make reports on their own. 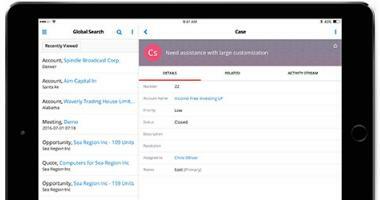 The course incorporates hands-on experience to teach users to efficiently build, share, and schedule reports. A three-hour studio training on June 24. The studio class is good for any user who has administrative privileges and wants to get started configuring Sugar to meet their business needs. Topics covered include creating custom fields, hiding unused fields, changing layouts, and creating relationships. W-Systems encourages Sugar users to sign up for the training as soon as possible, as seats are limited. 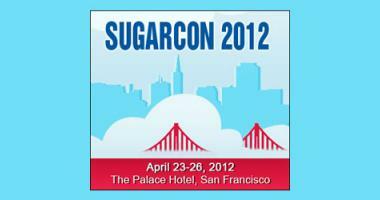 Click here to see a full list of W-Systems' upcoming training courses through Sugar University. W-Systems discontinued it's Sugar University offerings in February of 2018. For a list of upcoming online training and events, click here. 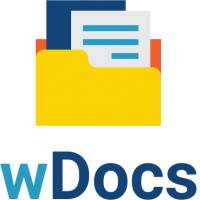 Meet wDocs, a tool to quickly create Microsoft Word templates that can be used to merge information from any module in Sugar into a presentation-quality documents. Watch a Demo.